Disney has announced that it is taking its search for actors and actresses for Star Wars Episode VII global. Those wishing to be a part of the Star Wars Episode VII movie can now submit a video audition online. Thor: The Dark World ruled the box office universe, and banked $86 million in the process. 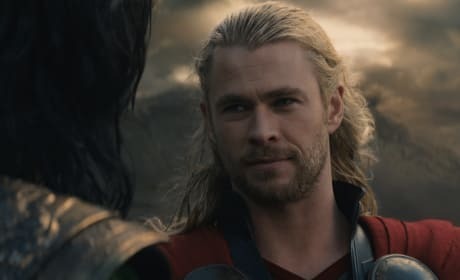 Chris Hemsworth's third turn as Thor has earned $327 million internationally. 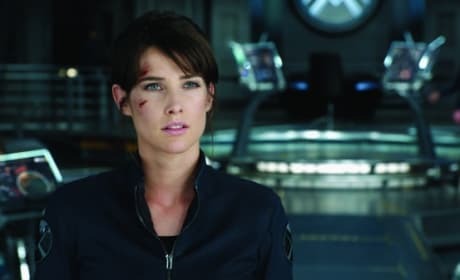 Cobie Smulders is set to reprise her role as SHIELD agent Maria Hill in Avengers: Age of Ultron. Smulders let the news slip of her Avengers: Age of Ultron role, and then seemed to pull back a bit. 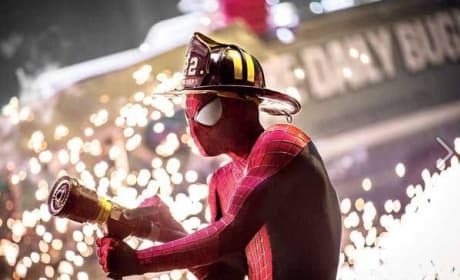 The Amazing Spider-Man 2 Photos: Spidey Fights Fires? The Amazing Spider-Man 2 has released three photos featuring the main stars of the anticipated sequel. Jamie Foxx gets his close-up as Electro, Andrew Garfield is Spider-Man and Emma Stone is Gwen Stacy. The weekend movie preview has Marvel on the brain with Thor: The Dark World finally landing in theaters. Two other movies also open, The Book Thief and About Time. 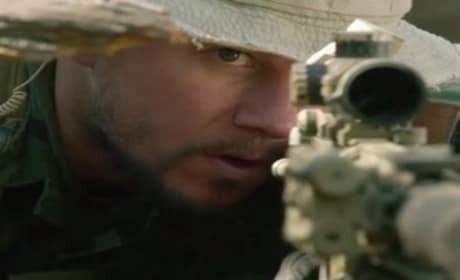 The Lone Survivor trailer has premiered, starring Mark Wahlberg. The true story of a Navy SEAL caught behind enemy lines is getting serious Oscar buzz. 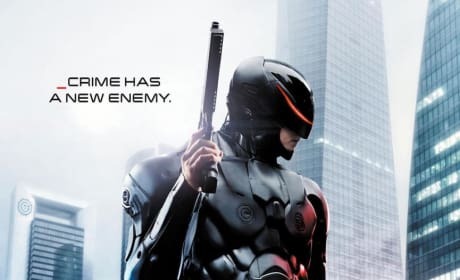 RoboCop poster debuts and its subtitle says it all: Crime has a new enemy. Joel Kinnaman is RoboCop, which storms into theaters in February 2014. About Time is a perfect holiday gift from Love Actually writer-director Richard Curtis. The time travel love story, starring Rachel McAdams, hits all the right notes, our About Time review reports. 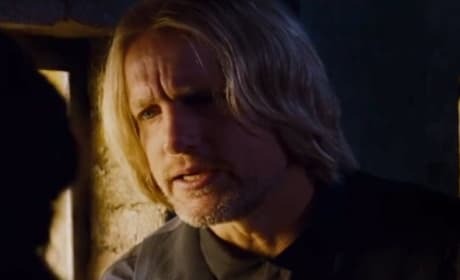 Haymitch (Woody Harrelson) gets the spotlight in a clip from The Hunger Games: Catching Fire. Jennifer Lawrence's Katniss needs help, and Haymitch is there with perfect wisdom. Thor The Dark World Review: Hammer Time! 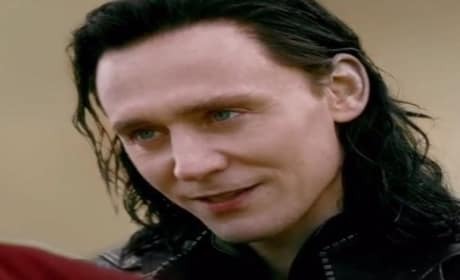 Thor: The Dark World storms into theaters with Tom Hiddleston once again electrifying as Loki. 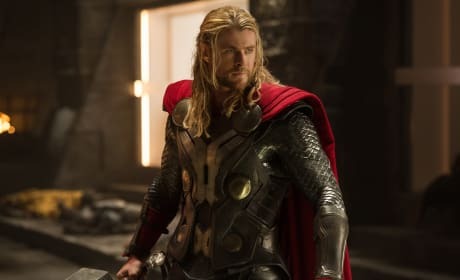 Chris Hemsworth too has grown as an actor and superhero, our Thor: The Dark World review states, in this fantastically fun film. The Book Thief leaps to the big screen, based on the bestselling novel by Markus Zusak. Geoffrey Rush may star, but our The Book Thief review finds that Sophie Nelisse is the one who shines. About Time writer-director Richard Curtis talks exclusively on catching the magic of love once again after Love Actually. Curtis dishes the semi-autobiographical film & never using time travel as a gimmick.